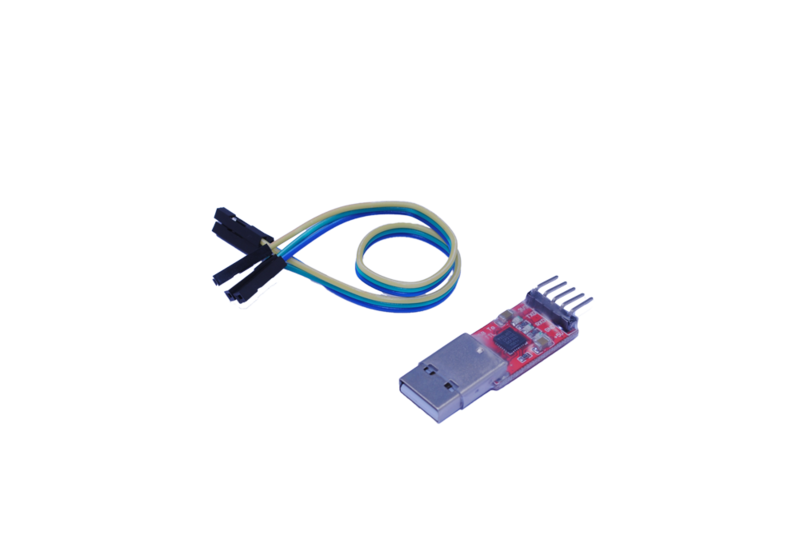 Use this device to connect your PC to a serial (TTL level) device. 5 pins for 3.3V, TXD, RXD, GND & 5V. 1x USB to TTL Converter.